The first PC B.E.T.A. 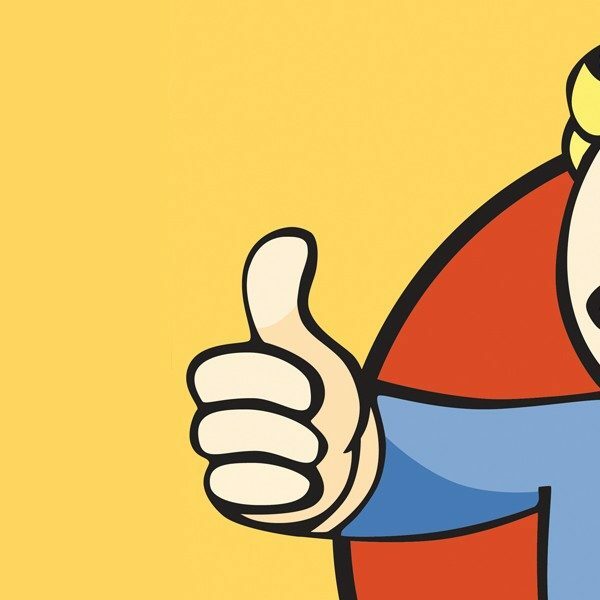 (Break-it Earty Test Application) test period for Fallout 76 was supposed to start up last night. However, a bug with the Bethesda launcher resulted in some nasty repercussions for those hoping to play the game. Fortunately, the next test period has been extended in order to give those affected a chance to make up for lost time. 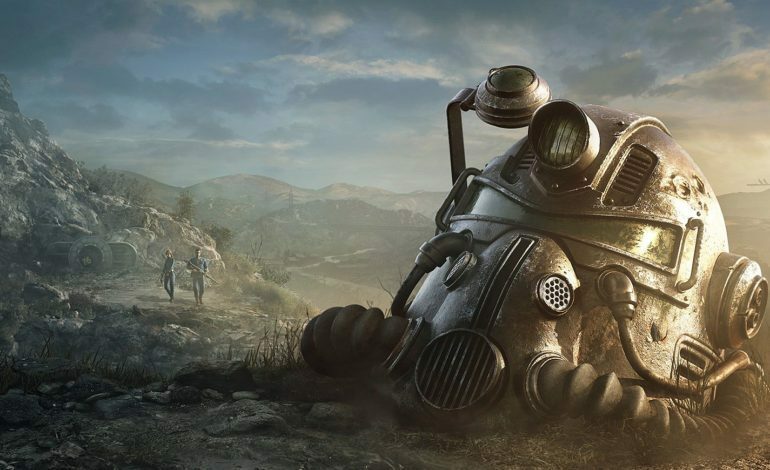 Yesterday, the first period for PC players to try out Fallout 76 was supposed to start at 4 PM Pacific. However, those who had pre-loaded the game found that they were able to get in two hours early. A now-deleted tweet from Bethesda Support said they were aware of an issue with the launcher and warned players not to click any buttons on the client. Anyone who messed around with it would find the entire pre-loaded beta deleted, requiring them to download it all over again. Given that the beta is just under 50GB of data, that is a download that likely will take players a long time. If you have a particularly slow PC, there’s a good chance you could miss out on the window to play altogether. Last week, Bethesda sent out an open letter to the fans on a variety of topics. The most notable being them touching upon how their games have been buggy in the past, and Fallout 76’s B.E.T.A. will likely be “…opening everyone up to all new spectacular issues none of us have encountered.” They certainly weren’t kidding about that part.